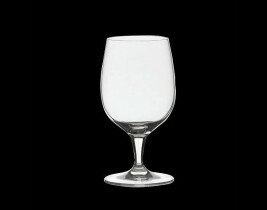 An integrated, upscale beverage series, Edition is both service friendly and ­aesthetically pleasing. 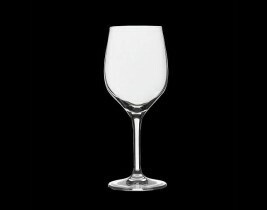 The design features a slightly heavier bowl and stem, allowing for maximum durability in use. 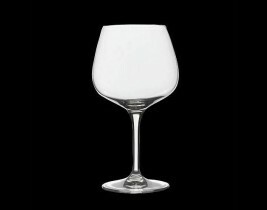 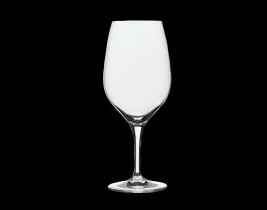 With a sheer, faceted rim and superior glass quality, Edition is the ideal choice for those pursuing a quality wine ­program.